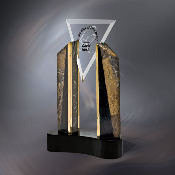 Welcome to Big Head Awards Marble Awards, where it’s okay to have a big head so long as you can back it up with one of our high quality marble awards or marble trophies. 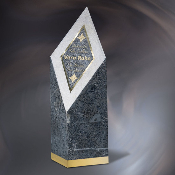 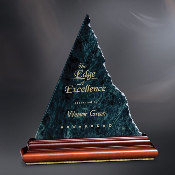 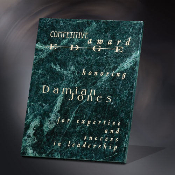 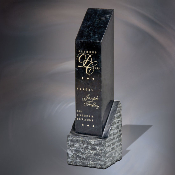 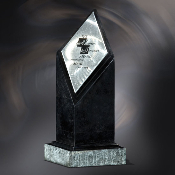 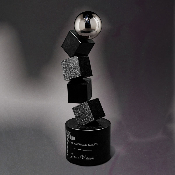 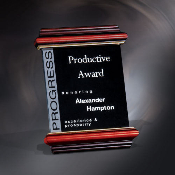 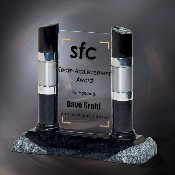 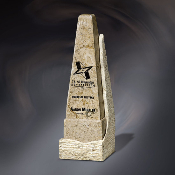 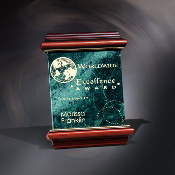 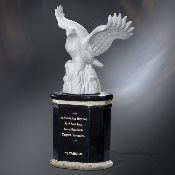 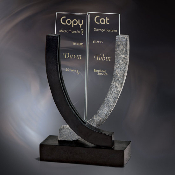 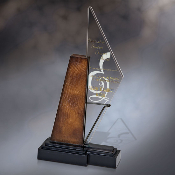 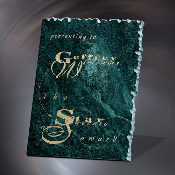 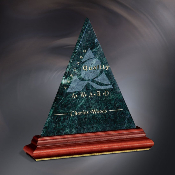 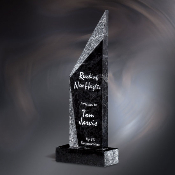 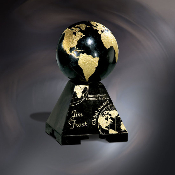 We invite you to look around and see our big selection of corporate marble awards, marble employee awards, and marble recognition awards. 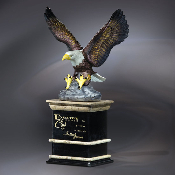 If you don’t find it here, we’ll build it just for you! 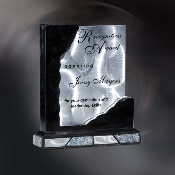 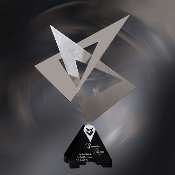 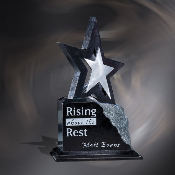 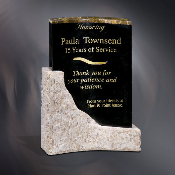 All of our awards come with Free Engraving & Free Set-ups. 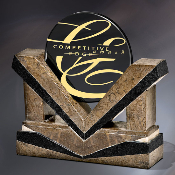 Rush orders available, and we won’t even charge you more.